Little Malvern Court and Gardens are now offering 2019 season tickets. 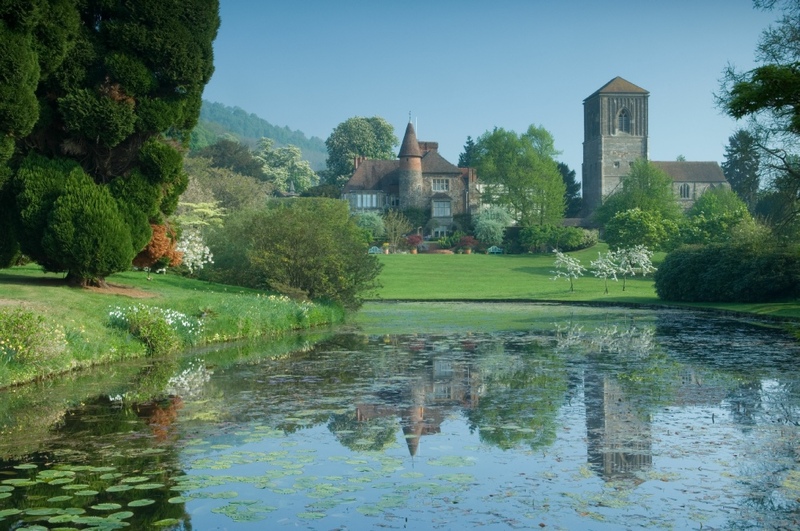 A season ticket allows you to visit the gardens any afternoon from the beginning of March until the end of July, and also enables you to return and see the Autumn colours from September until the end of November between 2.00pm until 5.00pm. Please be aware that when visiting the garden outside of general opening times the gardeners will be working in the garden and may be using machinery. Call us on 01684 892988 for more details.